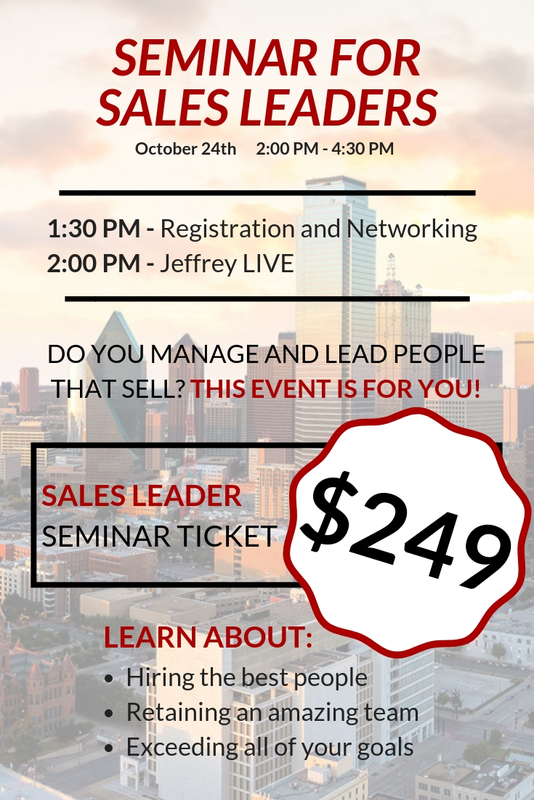 Jeffrey Gitomer, King of Sales, will appear live in Dallas to provide sales training for both salespeople and sales leaders. The sales training course in Dallas for salespeople is called Sales Mastery. 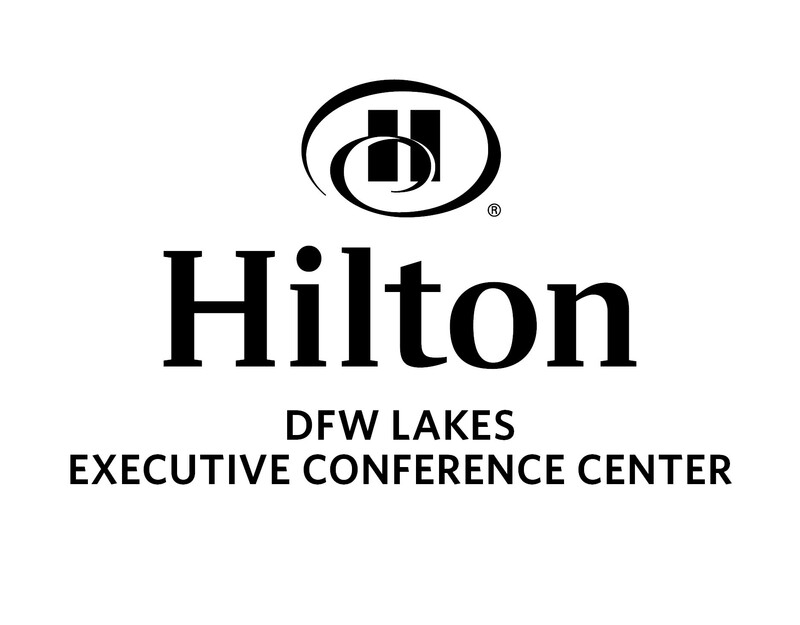 The sales training course in Dallas for sales leaders is called Sales Leadership. Your challenge is to learn something new every day. 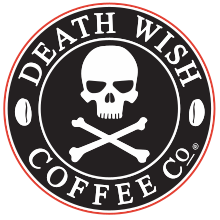 And attending my live sales training in Dallas is the best place to start. Your insight, ideas, and thinking process come from exposing yourself to other insightful thinkers. From Albert Einstein to Oscar Wilde. From Abraham Lincoln to Martin Luther King. From John F. Kennedy to Benjamin Franklin to my sales information at my live sales training in Dallas — begin to expose yourself to new information — even if it’s 100 years old. 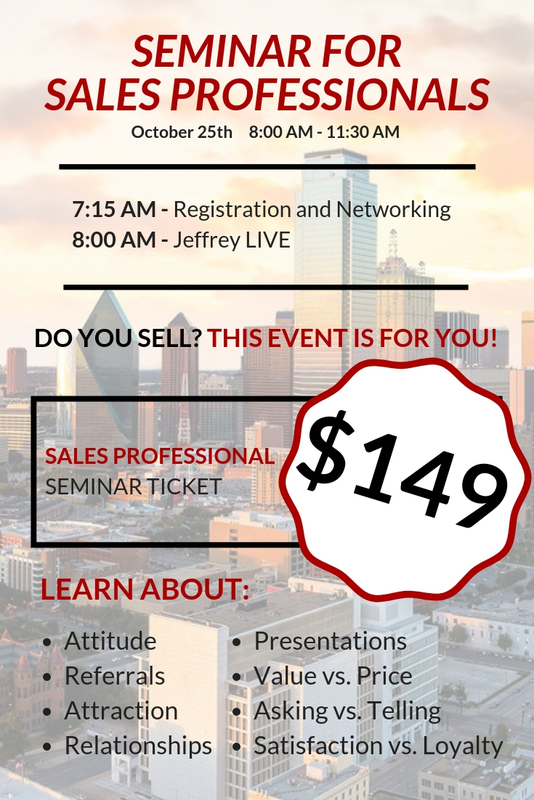 Have questions about attending the live sales training in Dallas?